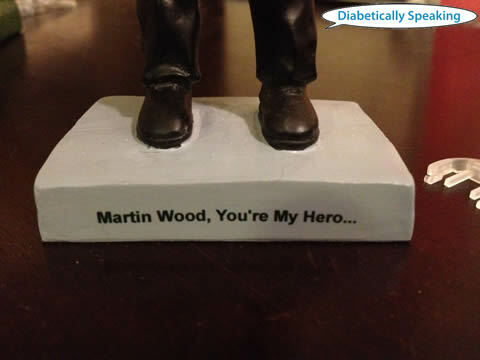 You ARE my hero, Martin Wood. Can’t wait to get “beamed up” to a world of mystery and intrigue in honor of you. Love you! Martin!!! Happy diaversary brother! That bobble-head is pretty freaking awesome! Happy Diaversary, my friend! Bobble on! dude that bobblehead is THE BUSINESS, rock on a-flizzle. i would very much enjoy hearing all about this trek murder mystery! 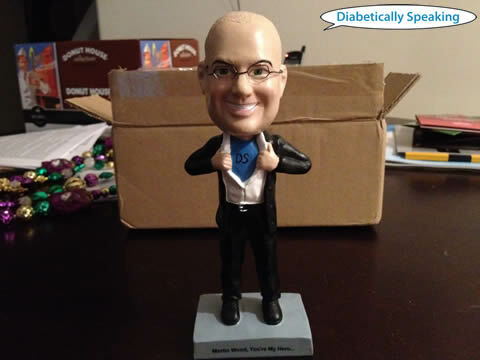 ohmygosh, the bobblehead is AWESOME!!!!! and so is a-flizzle. totally. Happy Diaversary!!! I can’t decide if the which is more awesome, the bobblehead or the Star Trek themed murder mystery dinner. Happy Diaversary! What’s that noise at your front door? That’s me knocking! I miss you and A-Flizzle!